4. To organize Rally before the Parliament house in the month of April when the house will be in budget session to declare the date for the commencement of the indefinite strike action and the programme and date of serving strike notice. National Joint Council of Action of 14 Members with Comrade M.Raghavaiah as Chairman and Comrade Shiv Gopal Mishra as the Convenor has been formed in the National Council. 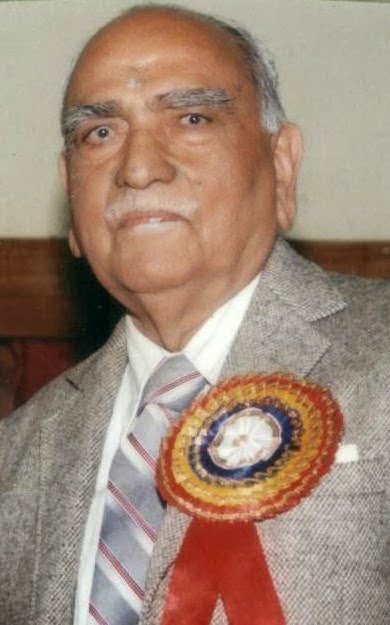 It was on this 17th December, 1982 that the historical and milestone judgment of Nakara Case was delivered by the Apex Court Bench headed by Justice Chandrachud categorically ruling that Pension is neither a bounty nor a grace depending upon the sweet will of the employer and that it create a vested right subject to 1972 rules which are statutory in character because they are enacted in exercise of powers conferred by the proviso to Article 309 and Clause (5) of Article 148 of the Constitution. \The historic judgment also ruled that Pension is not an ex-gratia payment but it is a payment for the past service rendered. It also ruled that pension is a welfare measure rendering socio-economic justice to those who in the heyday of their life ceaselessly toiled for the employer on an assurance that in their old age they would not be left in lurch. This judgment has been continuously under attack by the Government and several future judgments are trying to dilute the letter and spirit of this judgment. It is our bounden duty to celebrate the 17th December as the Pensioners Day to uphold the Nakara Judgment and to bring awareness among all Pensioners that by making any sacrifices we have to defend the pensionery rights. NCCPA and BCPC calls upon all Pensioners Organisations to observe the Day in a befitting manner together with all other Pensioners Organisations wherever possible. Incidentally it should be also celebrated as Nakara's Centenary Birth year.